Here I go again with another round of face masks. 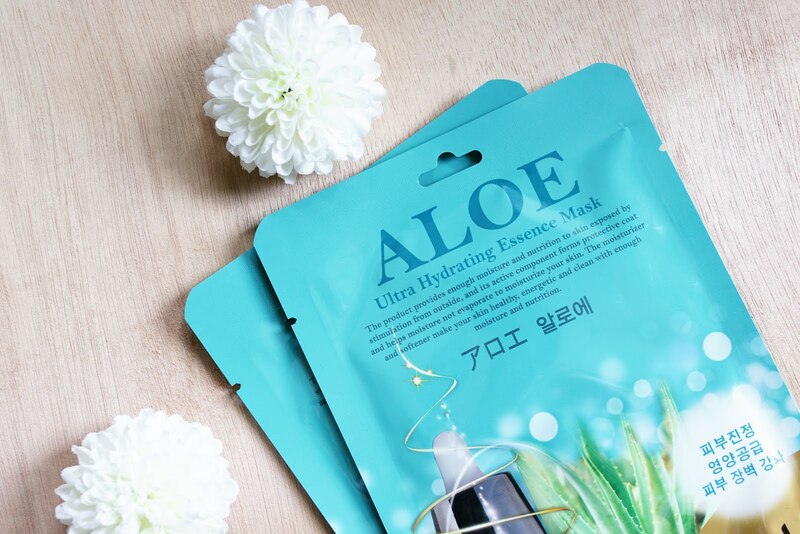 These won't hurt our pockets like the other face masks I've tried and reviewed. I scored these sheet masks from Korcosmetics at the Trendsetters bazaar for P150.00 for four pieces, a piece would cost P40. I saved P10, Yey! Lol. Lebelage Natural Masks is available in 8 variants; Pearl (the one I have), Green tea, Snail, Vitamin, Royal Jelly, Cucumber, Egg and Charcoal. 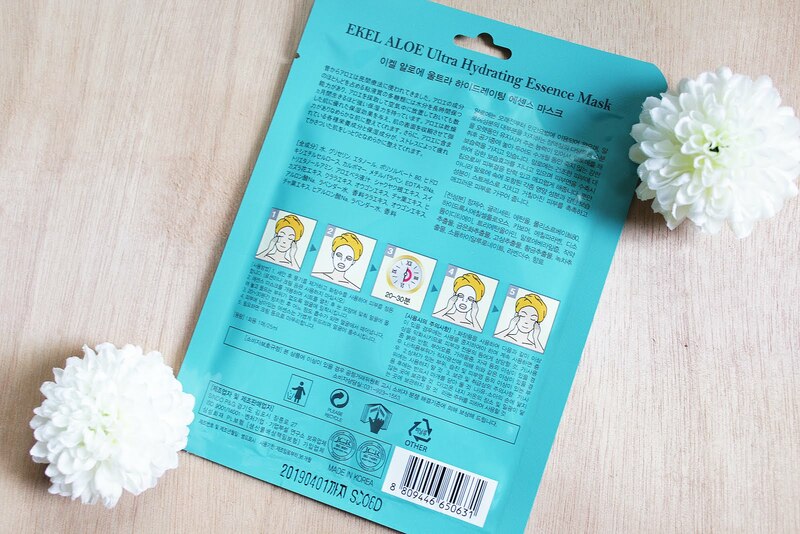 While Ekel's Ultra Hydrating Mask has 5; Aloe (the one I have), Cucumber, Snail, Royal Jelly and Snake. 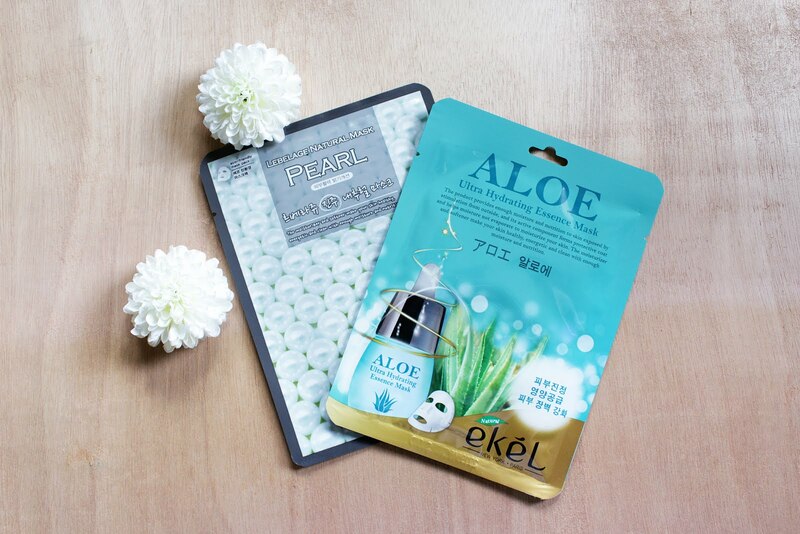 Sharing my thoughts on Ekel's Ultra Hydrating Essence Mask in Aloe first. On fine print - the product provides enough moisture and nutrition to skin exposed by stimulation from outside, and its active component forms protective coat and helps moisture not evaporate to moisturize your skin. The moisturizer and softener make your skin healthy, energetic and clean with enough moisture and nutrition. The nay list weighs more than the yay list. 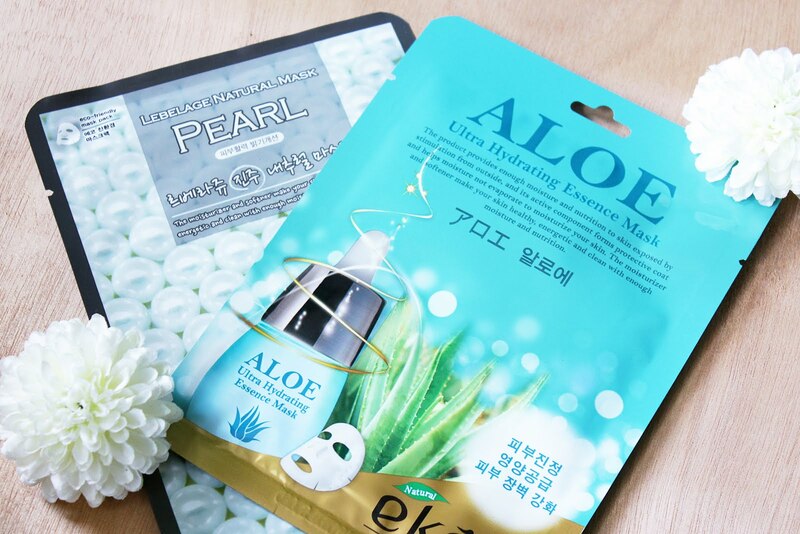 :( It's because of the annoying sticky face I had after using Ekel's Aloe sheet mask. I'm just not a fan of anything that's feeling sticky on my skin. It's an Ultra Hydrating Mask so i think the uber sticky feel means it's giving me a deeply moisturized face but I could't handle the stickiness, I'm so sorry. If you're okay with the sticky feel free to try it. Don't let me stop you. Lol. I feel bad saying this but I don't think I'll be using this one again. On fine print - the moisturizer and softner make your skin healthy, energetic and clean with enough moisture and nutrition. 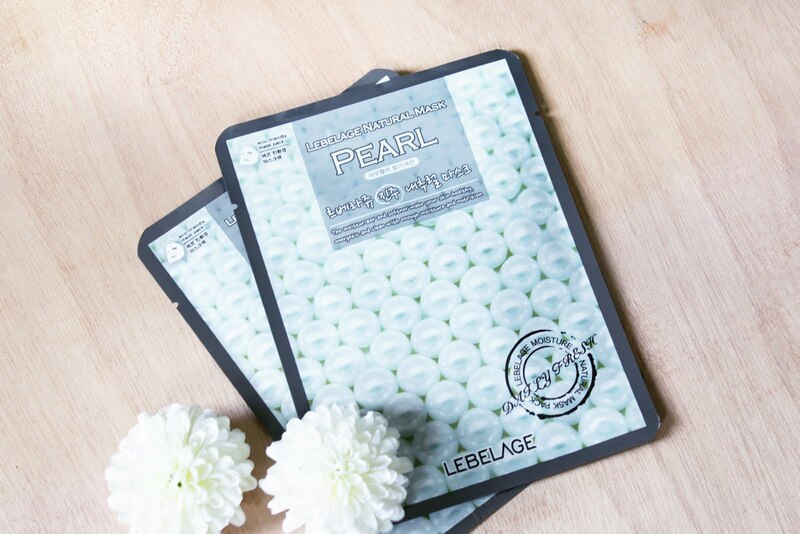 Lots of positivity for Lebelage's Pearl Face Mask. I absolutely love it, I couldn't really think of any downside except that it's still a bit sticky after use but bearable compared to Lebelage's. I think I've tried a masks with the similar sticky feel before so the slight stickiness is fine with me.. I'm keeping this one in my sheet masks stash. 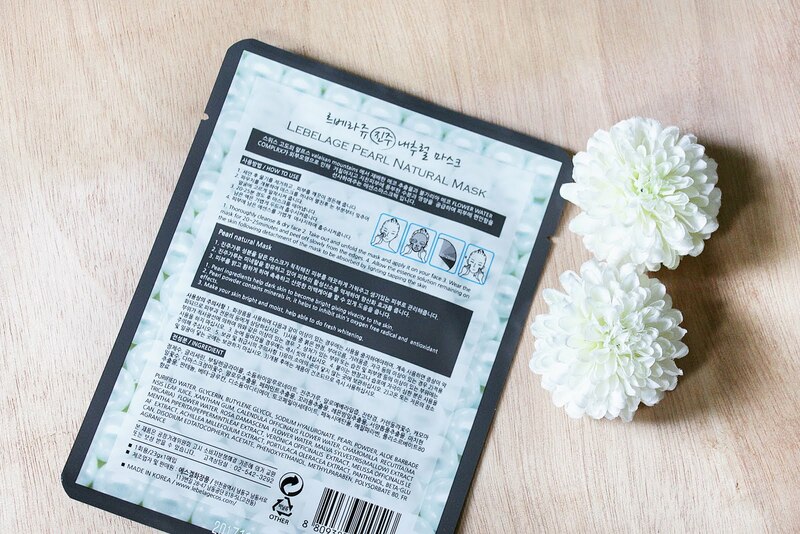 This sheet mask from Farm Stay isn't included in the cover but I got this for free with the masks purchased above. I tried to see if my bargaining skills would work so I kept asking the the saleslady/tindera if she could give me a discount, Lol (cheap na nga nanghingi pa ng discount). Not sure if it worked or if they do really give out a free mask but atleast I got one for free anyway. And it's a good one. 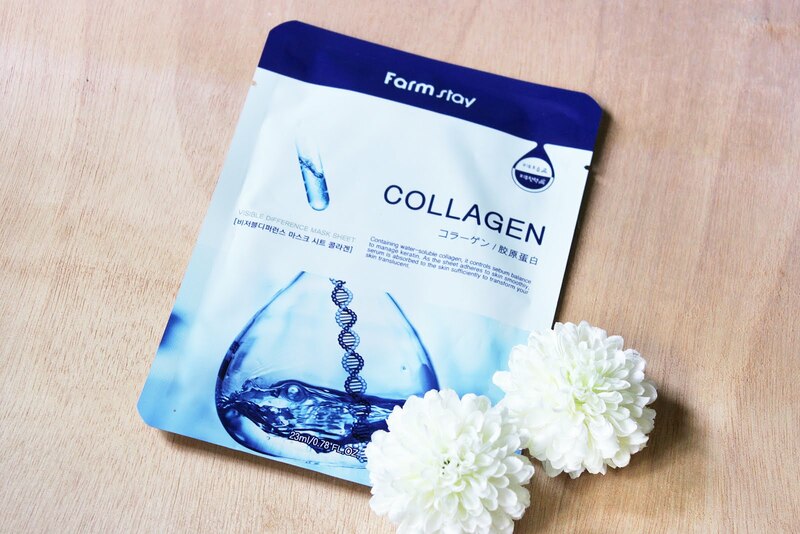 On Fine Print - Containing water-soluble collagen, it controls sebum balance to manage keratin. As the sheet adheres to skin smoothly serum is absorbed to the skin sufficiently to transform your skin translucent. Surprisingly out of the three I liked this one the most. Lol. Doesn't look like this one was the best since there aren't as many positive notes compared to the Lebelage mask but this mask from Farm Stay gave me the best results after use. My skin was amazingly soft to touch. I'm definitely keeping this one in my sheet mask stash as well. And that's my thoughts on Ekel, Lebelage and Farm Stay sheet masks. Remember feedback and comments are based on my personal experience. Results may vary depending on your skin type.